Sports, local history, personal reminiscences, cooking, travel, personal reminiscences are published in a variety of formats and sold through local outlets as fundraisers, commercial enterprises or just for the fun of doing it. 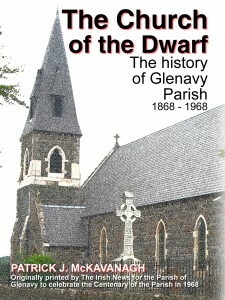 The Church of the Dwarf (The history of the Parish of Glenavy) is a good example of this genre. 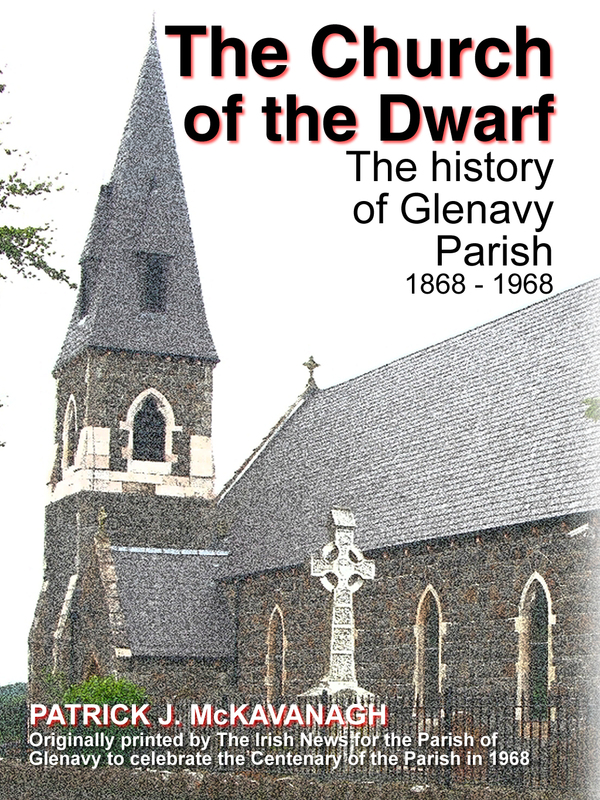 While the title may be a little politically incorect in this day and age, this memoir is typical of many local history books which were published many years ago and are still highly regarded by their readers. In almost all cases, there was just one print run and once that print run was sold, the book was never to be seen again. First Edition Publications can now facilitate the “resurection” of special or local interest books such as these. In this particular case, this will be printed as a standard paperback book with full colour front and back covers. Moreover, these reprints can almost be printed on demand – instead of the old style minimum print run of 1,000 copies, the minimum print run with First Edition Publications would be 20 copies. Books on a wide range of technical subjects are also extremely popular as are paperback novels, poems and short stories. Memoirs and autobiographies are other subject areas which attract considerable interest. Here’s a private publication of children’s stories for a small rural school in Co Tyrone. Whether you are a specialist subject author or the author of a novel, memoir or autobiography, First Edition Publications can help you publish your work professionally a reasonable cost. Click here for more information on costing your book.